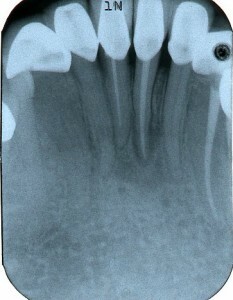 Producing great radiographic images is the first step in the art of endodontics. We encourage and welcome you to bring or have your general dentist forward dental images. The conventional images we use are specific for scale and resolution. We use conventional, digital, and CBCT scans when clearly indicated. We always share the pre and postoperative images with your referring doctor. Shared technology is the best way to control costs and provide expert diagnosis. We don’t make any additional charges for radiography, it is a routine part of the exam and treatment. Root canals are a conservative dental alternative to removing the entire tooth. 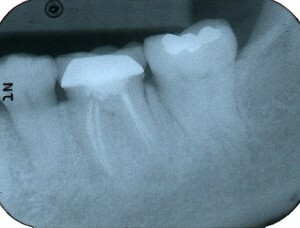 The root canal is the very fine center of the tooth’s root. 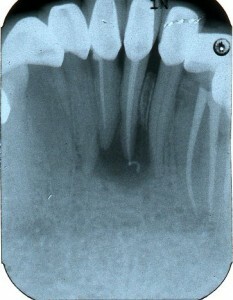 During a root canal the inside of the root is cleaned, shaped and filled. 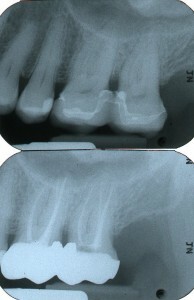 In order to access the canal we make a small hole in the middle of the tooth or on the tongue side of front teeth. 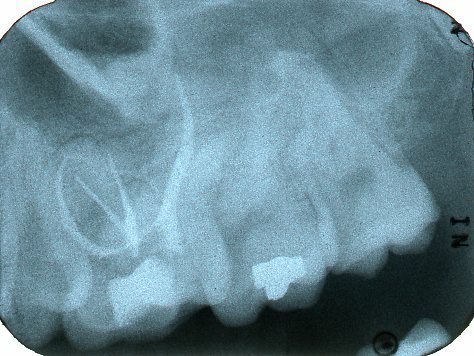 On the left side of the home page you can see three sets of before and after xrays that show the small anatomy and the root canal filling, it’s white, that is placed inside the root. Nothing lasts forever. Sometimes saliva and bacteria may leak under a crown and contaminate the inside of a root canal filling. 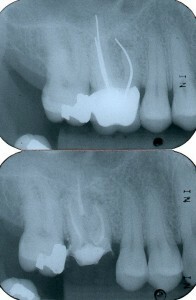 If we remove the previous root canal and reclean the pulp space the tooth can be retained. 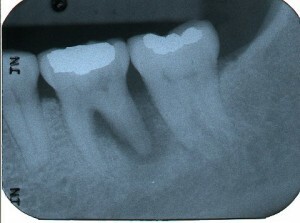 Sometimes previous posts can make retreatment complicated and endodontists are trained to remove posts. Canal shapes are sometimes irregular and cleaning a second time may also improve the cleanliness of a root canal. Implants are a great solution for many people who have lost teeth. Our office consults regularly with patients who have been told they should have implants. Endodontists are skilled and motivated to determine when teeth can be retained without complication, and can provide reassurance when extraction is the only and best option. Retaining your coursework help natural teeth with root canal treatment instead of removing teeth and doing an implant is often more esthetic, quicker, and less than half the price. Our office uses materials and methods in the safest possible manner to clean and fill root canals to insure the best long term prognosis for our patients. We don’t ask patients to sign essay helper consent forms for treatment that might work when accidents happen with the newest untested techniques or materials. WE PROMISE THAT IF ANY INSTRUMENT BREAKS AND REMAINS IN THE CANAL, THE ROOT CANAL IS FREE.